Dish TV’s founder and CEO Charlie Egren is again making a pitch that his pay-TV business should merge with arch-rival DirecTV. Ergen also explained that the anticipated monopoly and anti-trust challenges are not insurmountable. He cited a recent merger between America Airlines and US Airways as proof that government could solve such problems. 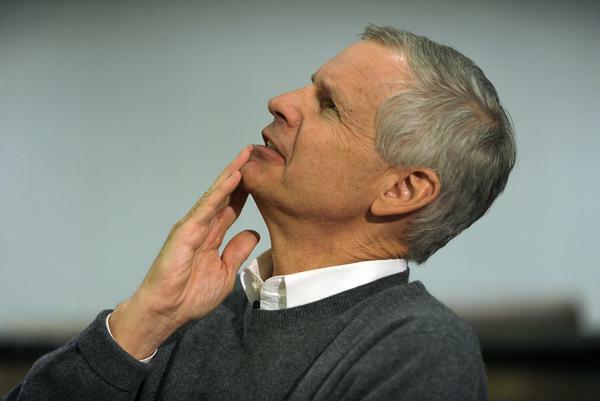 Ergen: A merger “makes sense”.